Maybe being an awkward teen who struggles to apply makeup and achieve a look that gets people out of their seats was a hard task 20 years ago, but today, with all the makeup channels and tutorials going around, it’s pretty easy to pick up on a couple of tricks. 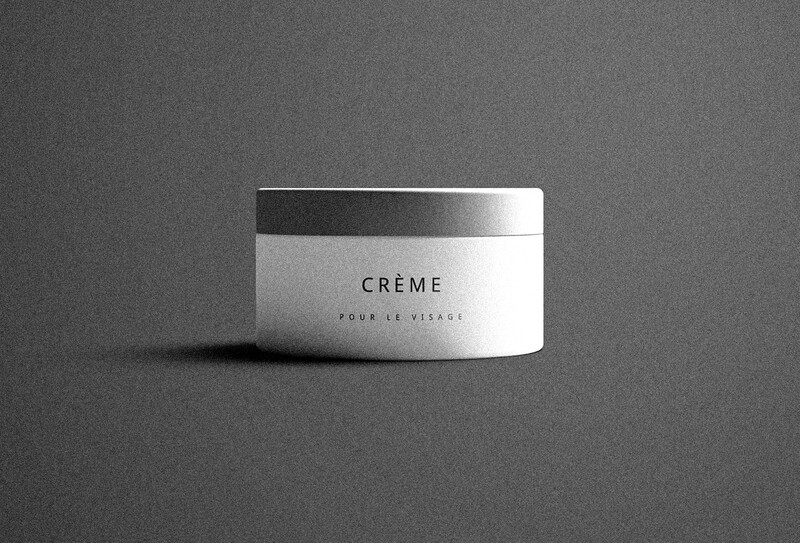 And with the growing wide-spread of makeup, we offer you this cosmetic label presentation mockup that enables you to bring any brand to life. Provided by Graphic Pear, the high-resolution mockup showcases 2 scenes, one on a light background and the other on a dark background. It can be downloaded with a couple of clicks, but that isn’t even the best part yet. 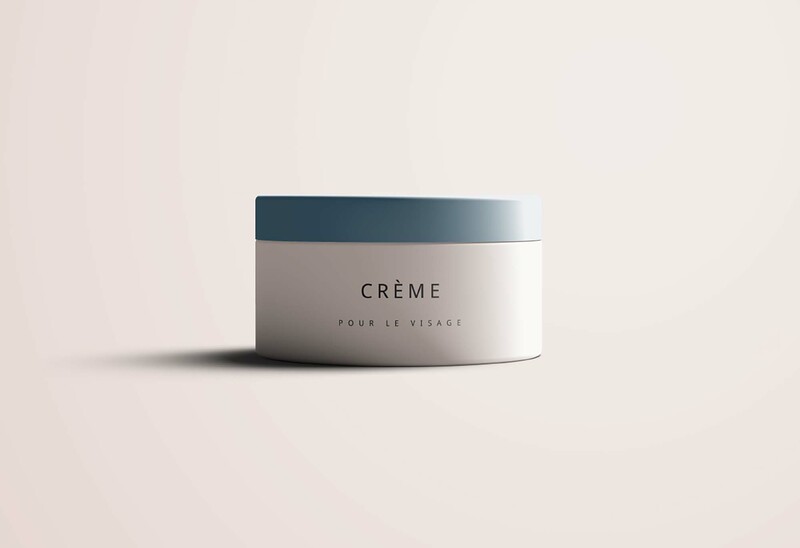 The PSD mockup is free for personal use, so once you edit it through the smart object layers, you can include it in any cosmetics related project.